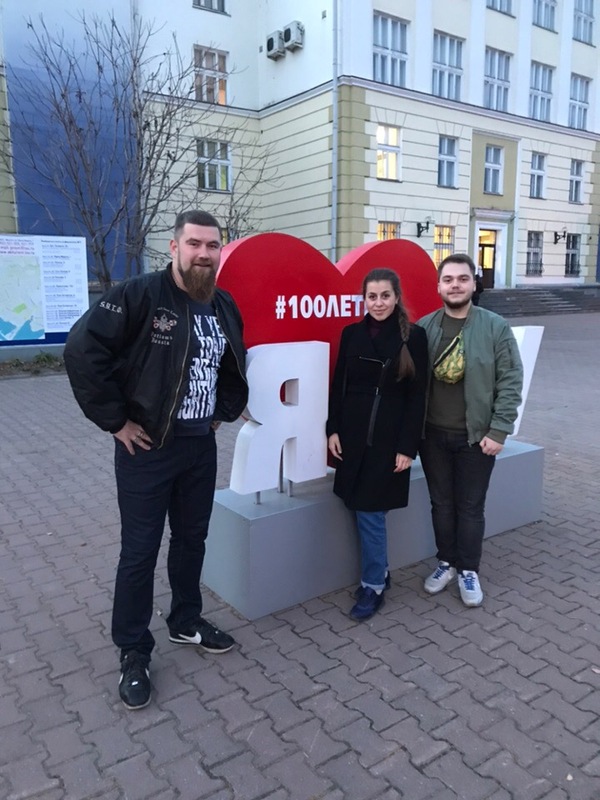 The delegation of the Trade Union Organization of the TSPU students arrived in Irkutsk to participate in the third all-Russian educational project "Proleader". 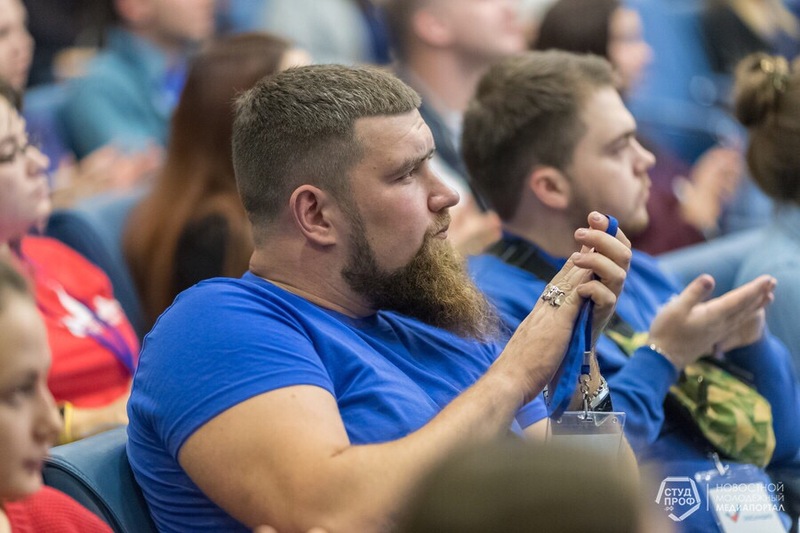 The meeting of leaders and activists of student government structures was held within the walls of the Irkutsk State University (ISU). 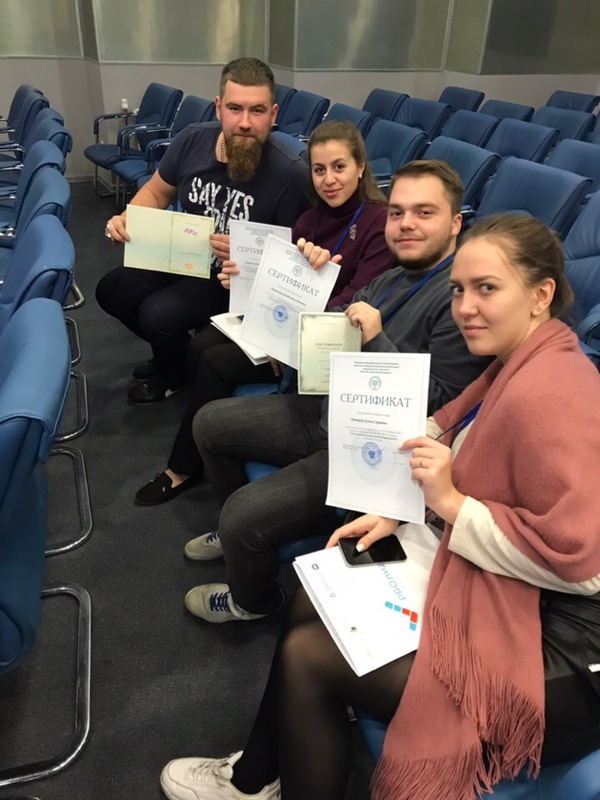 For three days, participants from the Tomsk State Pedagogical University, together with colleagues from other universities in Russia, studied the educational program, shared their experience and improved their competences at workshops held by leading specialists of the Student Coordination Council of the Russian Federation. 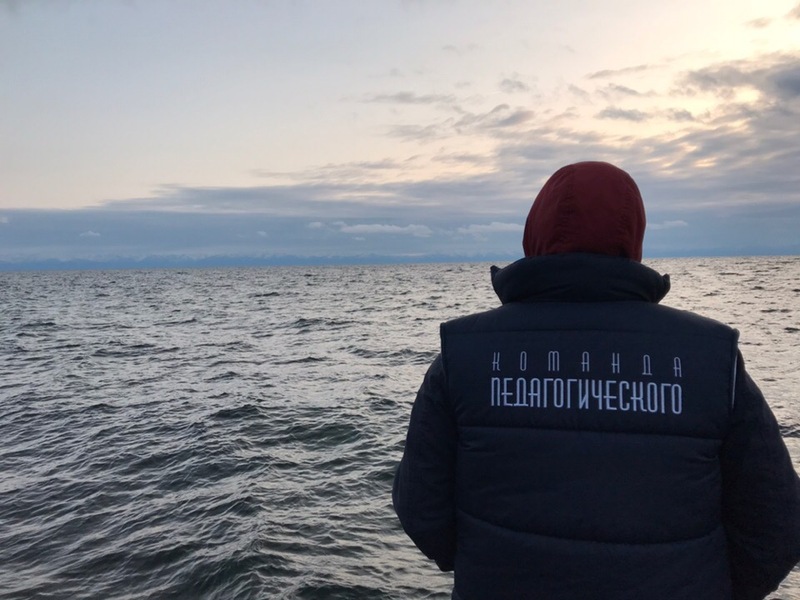 As part of the excursion and entertainment programs, the participants had the opportunity to attend a festive concert dedicated to the 100th anniversary of the ISU, and to get acquainted with the beauties of Lake Baikal.